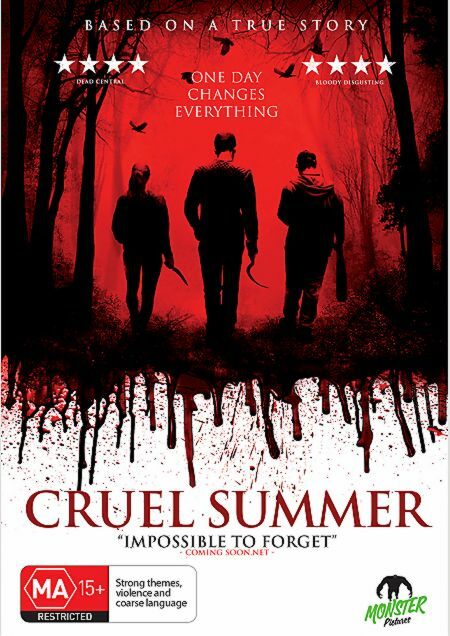 Our friends on the other side of the globe can now get their hands on Cruel Summer from those fine people at Monster Pictures. Click the link to order your copy now. Watch this space for release news in other territories.